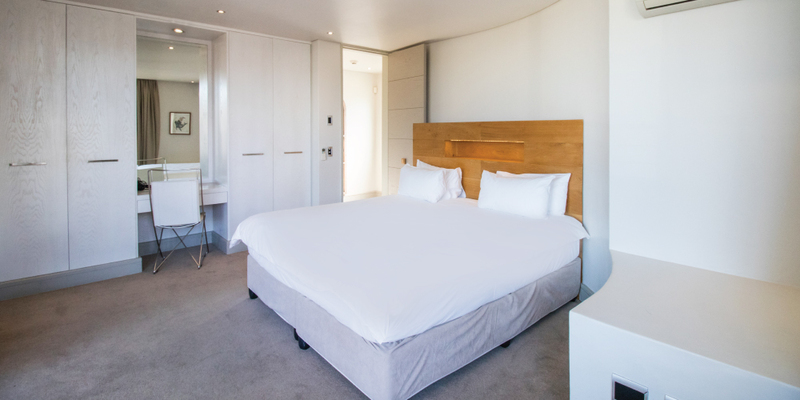 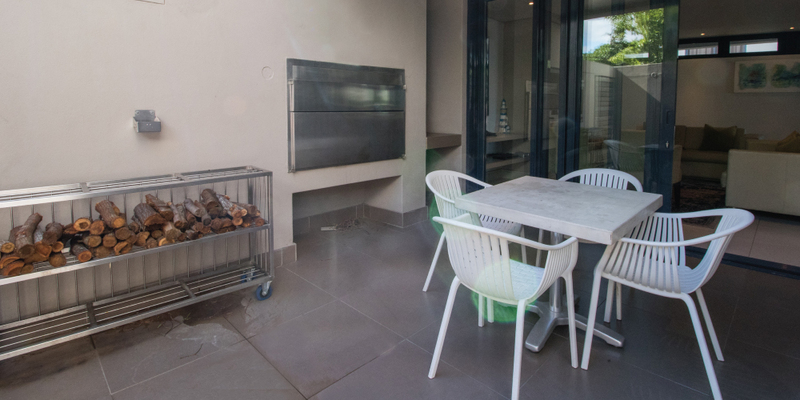 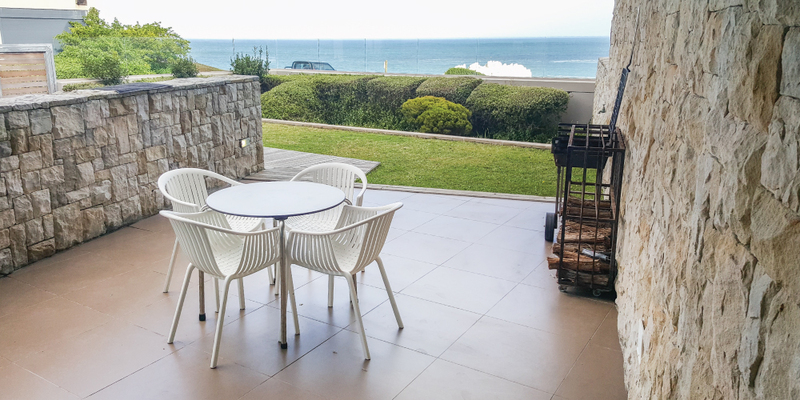 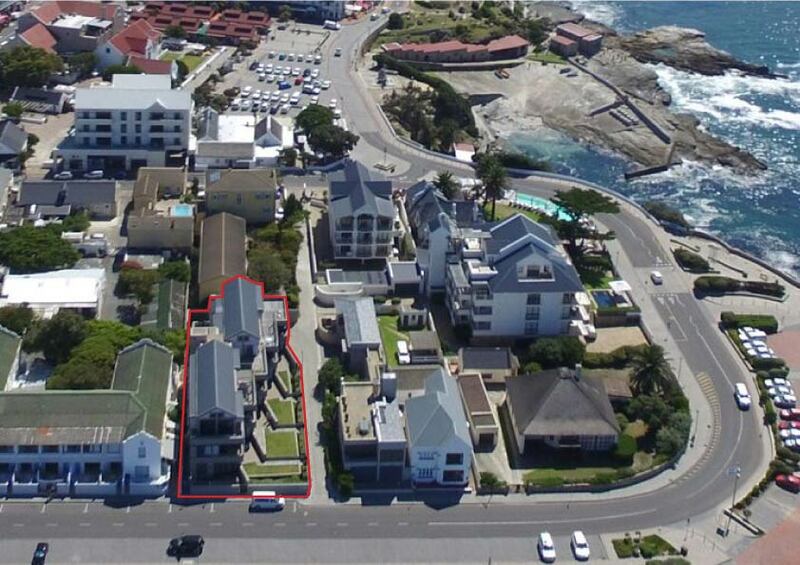 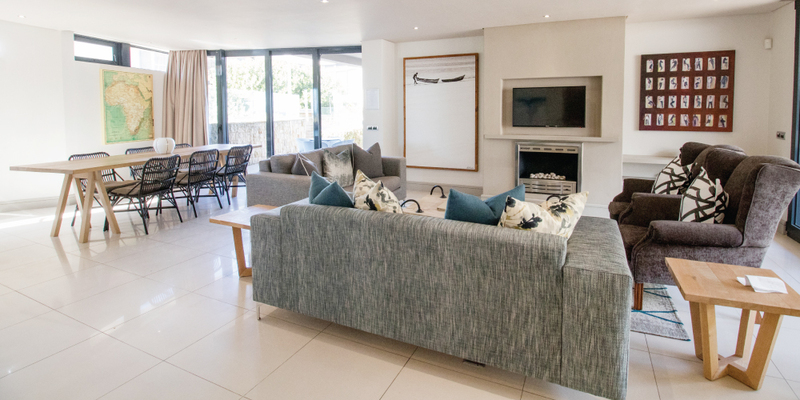 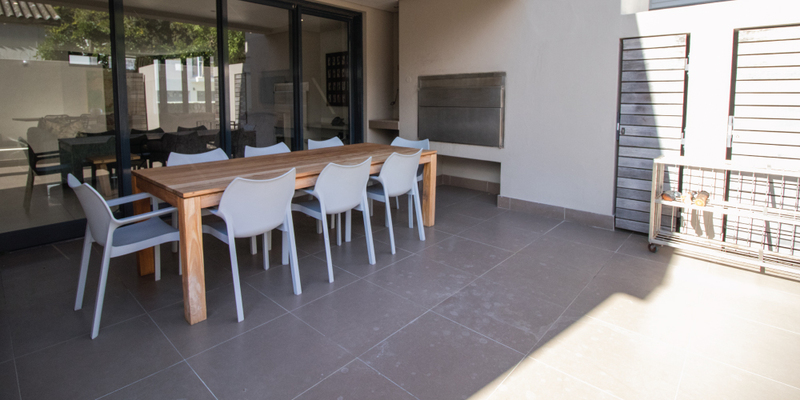 All four of these stylish, self-catering, two-bedroom duplex apartments have been designed to detailed specifications and offers beautiful ocean views from the patio, lounge and main bedroom. 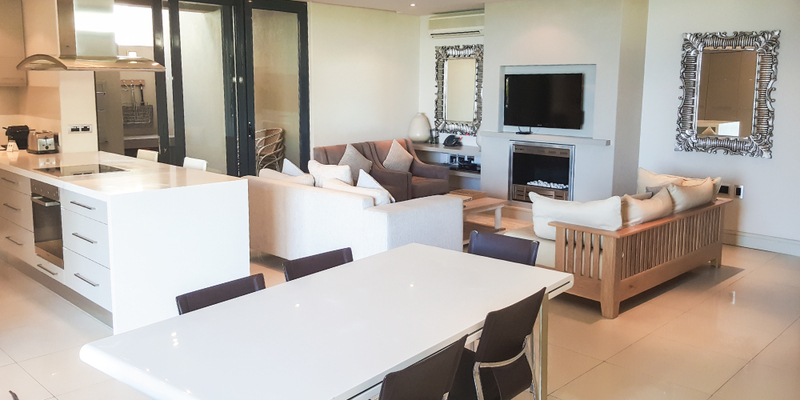 Guests staying at Le Paradis can enjoy access to a communal splash pool and complimentary Wi-Fi. 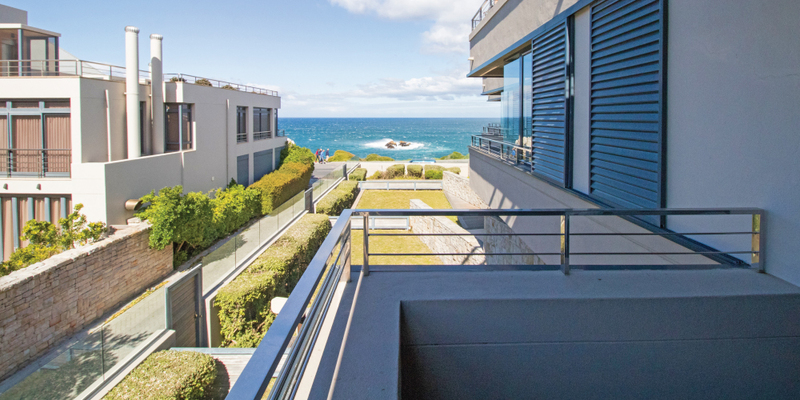 It's the perfect place to stay and enjoy seaside relaxation in a luxurious setting. 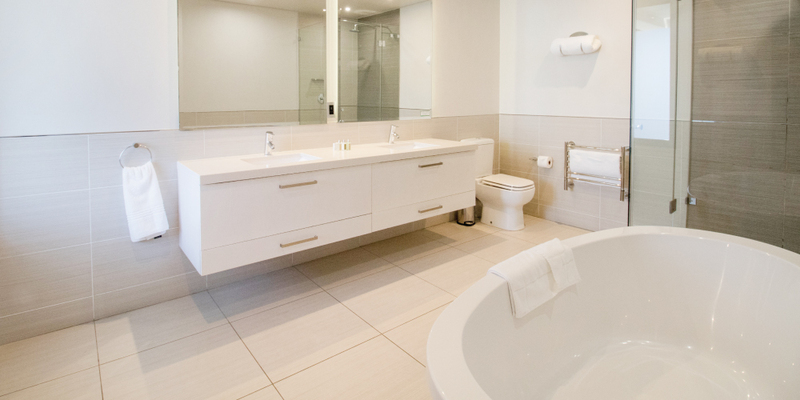 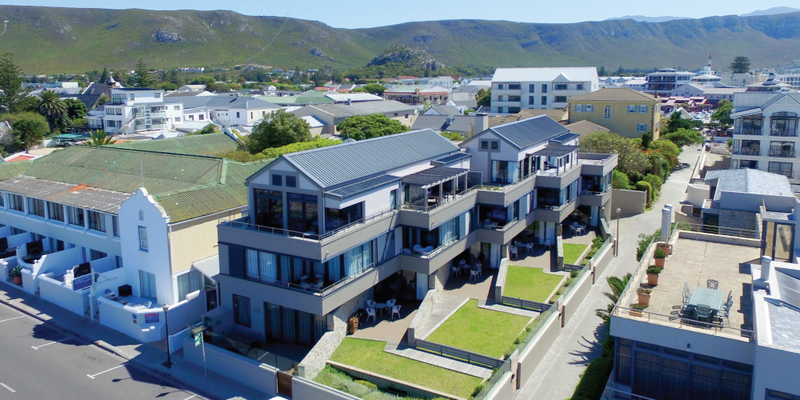 All four luxury apartments feature stunning views of the ocean and Walker Bay. 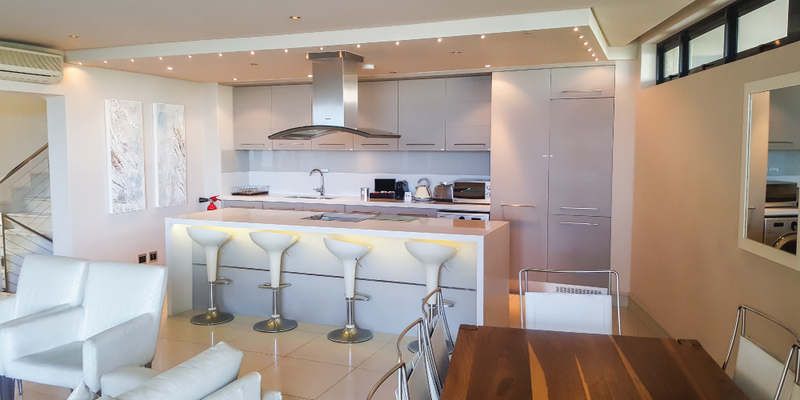 The open plan kitchens in the apartments allow for a lovely flow, and there are ample living and dining areas. 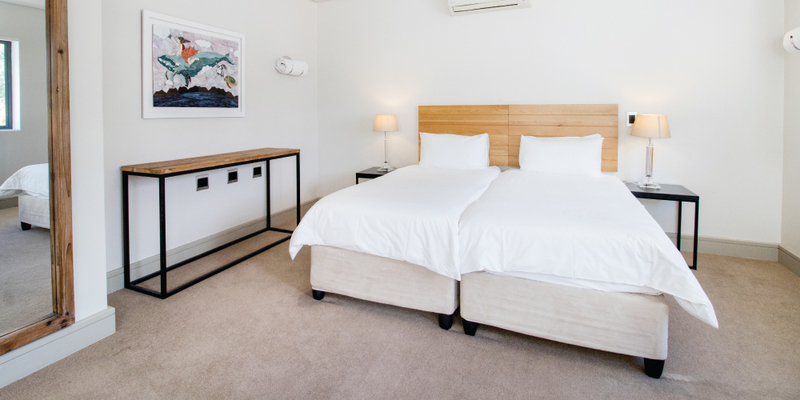 They are beautifully decorated with crisp, modern interiors and feature air-conditioning and complimentary Wi-Fi.